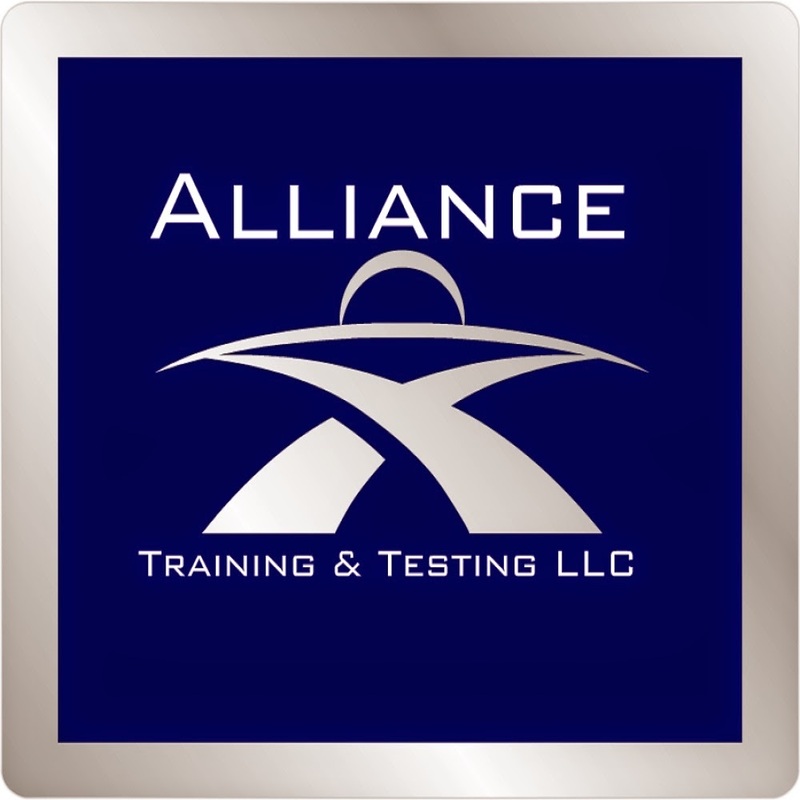 Alliance Training & Testing LLC has been retained by a strategic partner to recruit unarmed security officers for an indoor position in Franklin, KY. The primary duties at this location are to provide security in a manufacturing environment. This is a temporary position that requires long periods of standing. This temporary assignment is expected to last from November 7th, 2014 until November 13th, 2014. If interested, please submit your resume for consideration.